Despite two highly acclaimed seasons at the streaming service, Netflix has cancelled the mockumentary series American Vandal, according to The Hollywood Reporter. 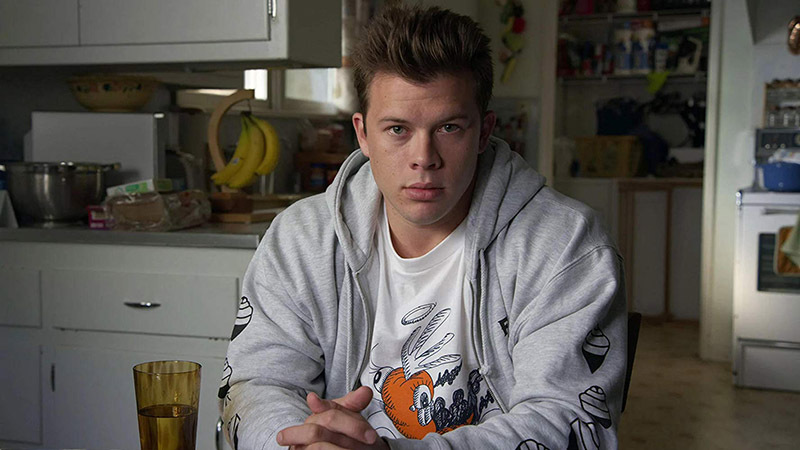 “American Vandal will not return for a third season. We’re very grateful to the creators, writers, cast and crew for bringing their innovative comedy to Netflix, and to the fans and critics who embraced its unique and unconventional humor,” Netflix said in a statement. Despite the cancellation, the series is being shopped to outside networks, many of whom have already reached out to producers at CBS TV Studios to revive it for a third season. The cancellation comes right after Netflix has cancelled three other series from outside studios, including All About the Benjamins, Iron Fist and Luke Cage, all of which were from ABC Studios. The second season of American Vandal finds Peter Maldonado and Sam Ecklund in a Catholic school, trying to figure out the identity of an anonymous jokester has been taking poop-related pranks to new, terrifying heights. From co-creators Tony Yacenda and Dan Perrault, and showrunner Dan Lagana, American Vandal‘s addictive second season will have everyone speculating: Who is the Turd Burglar? The second season of American Vandal premiered September 14th on Netflix and received rave reviews from critics and audiences alike, scoring a 97% rating from critics on Rotten Tomatoes, falling one percentage short of the first season.